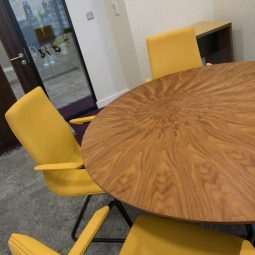 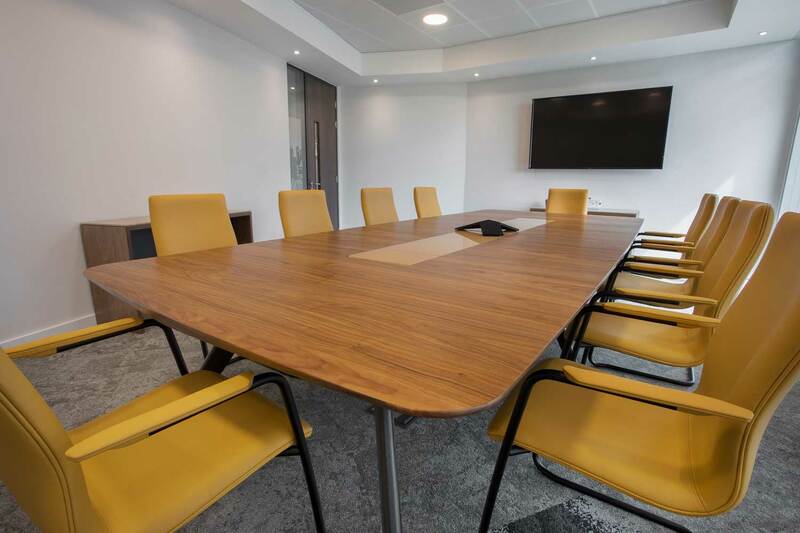 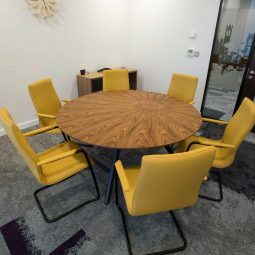 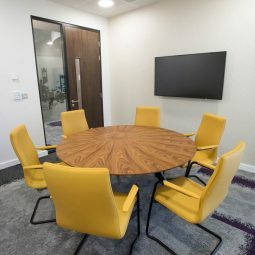 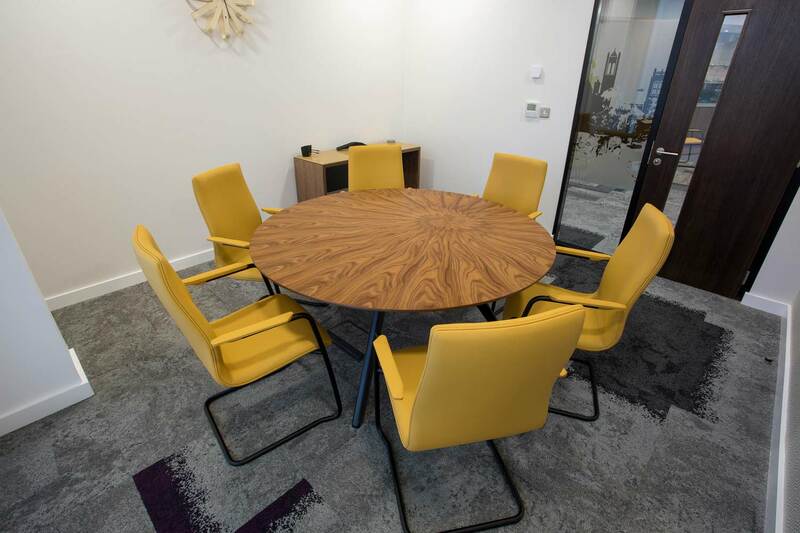 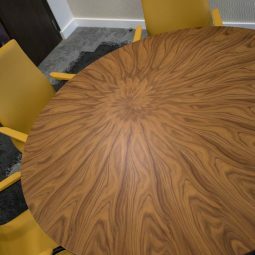 American Black Walnut in various cuts and patterns, black satin lacquer elements to contrast, Mustard glass inlays and mustard hide by Yarwood leather. 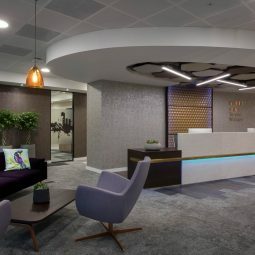 Willis Towers Watson is a global risk management and advisory business with offices throughout the UK and around the world. 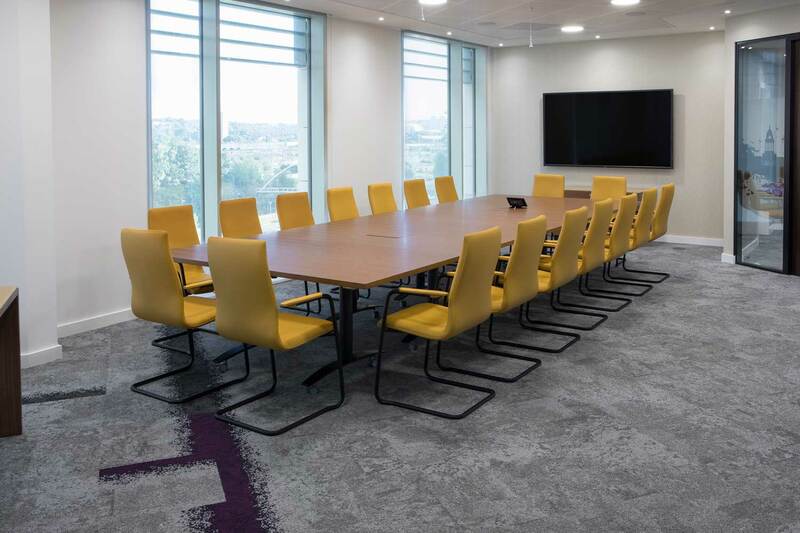 We talk to Slavica Sedlan, Head of Leeds for Willis Towers Watson, about furnishing the company’s new Leeds offices. 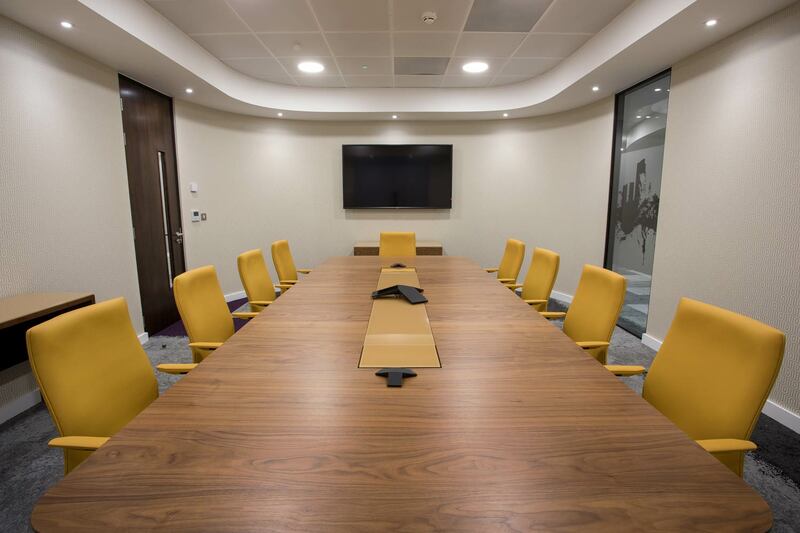 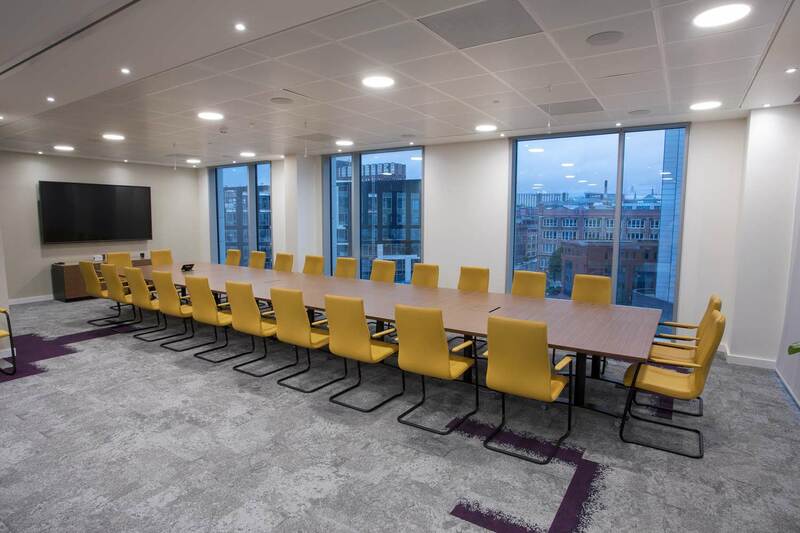 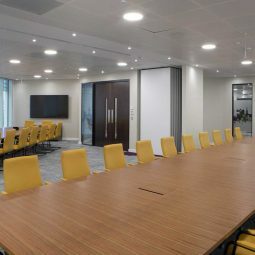 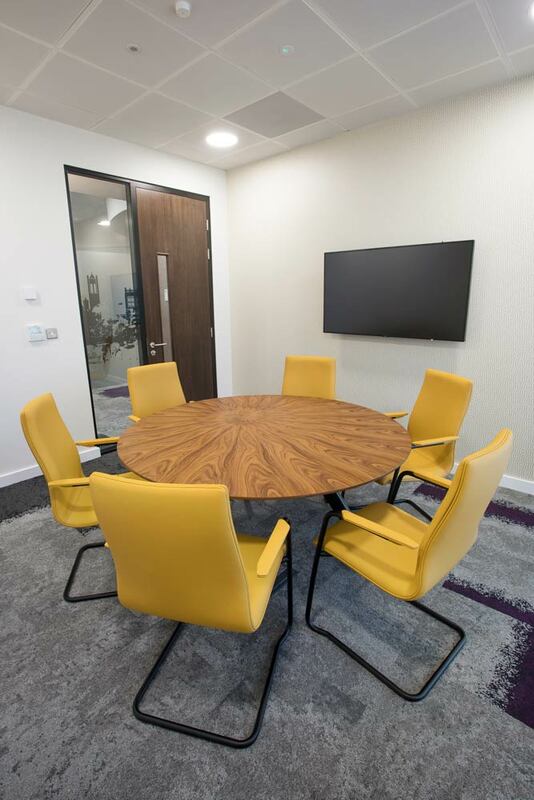 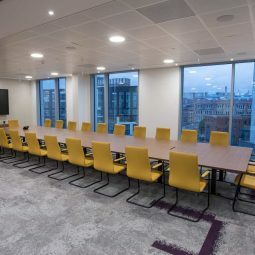 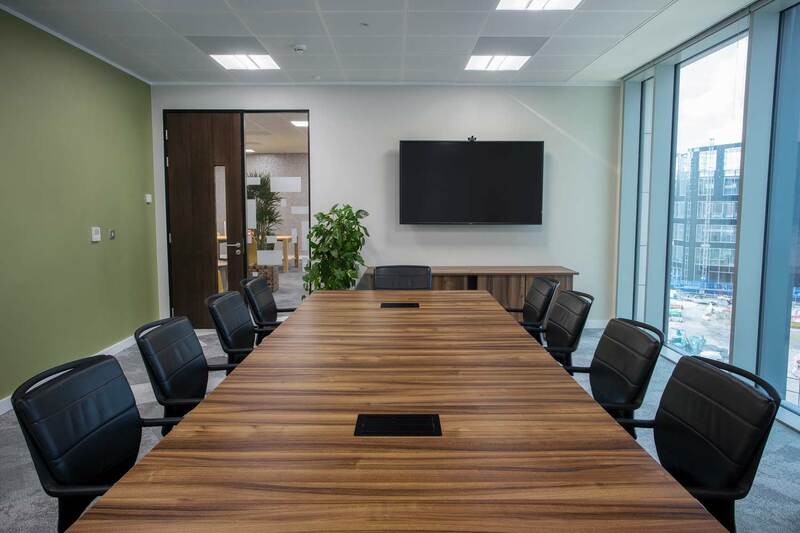 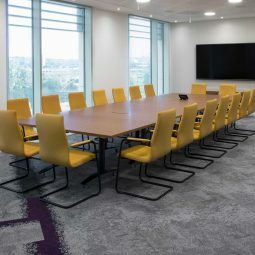 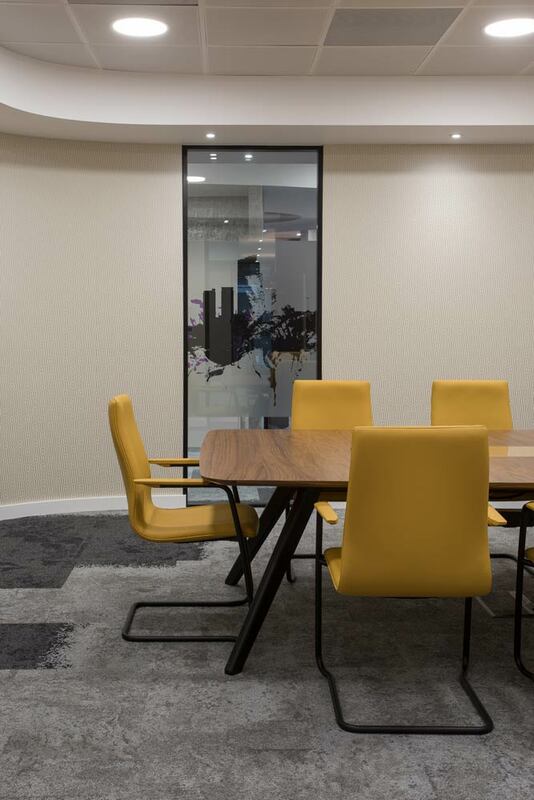 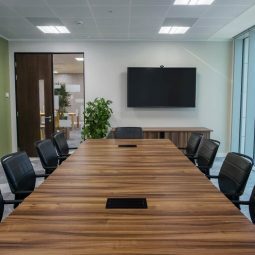 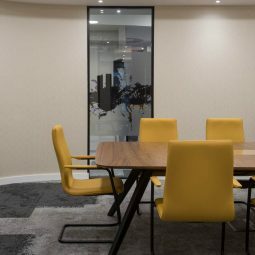 For Slavica Sedlan, the décor and furnishing of Willis Towers Watson’s new offices in Leeds couldn’t have gone more smoothly. 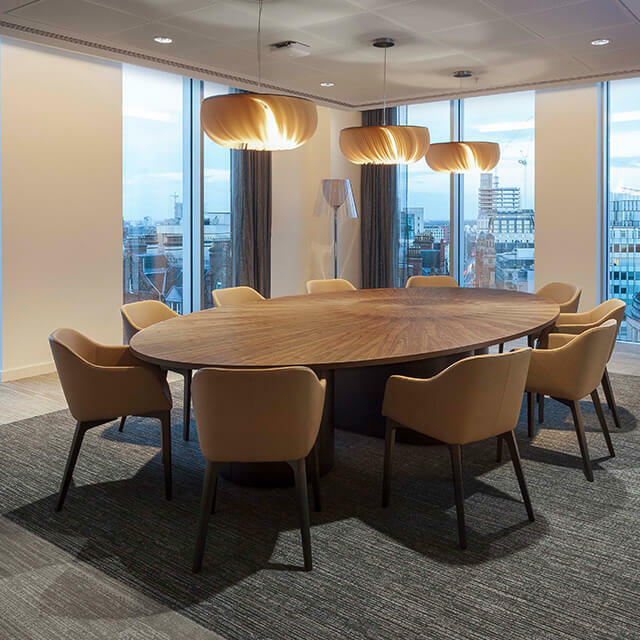 With Ken Bundy of Claremont Group Interiors as chief of design on the project, and Paul Alexander of William Hands, there was an instant synergy. 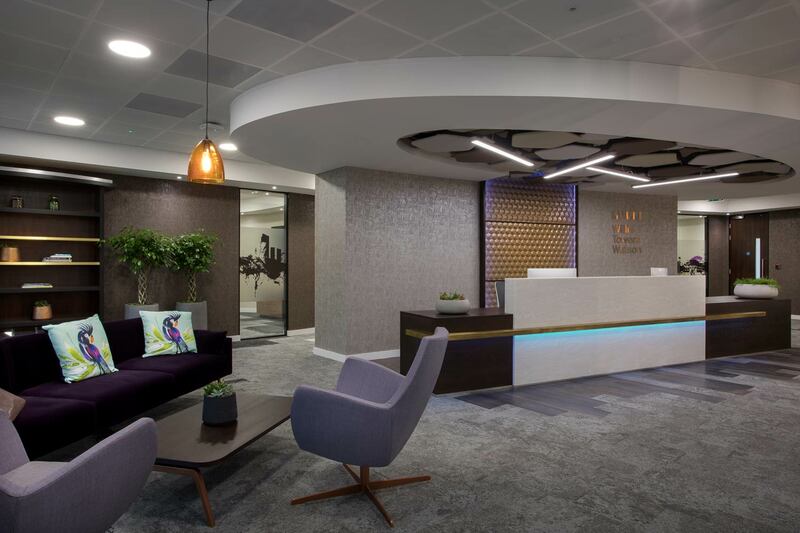 Clients are at the centre of everything Willis Towers Watson does, so the client experience was the main driver for their choices. 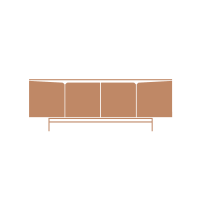 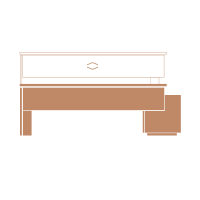 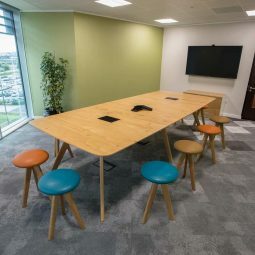 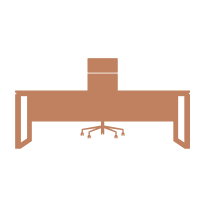 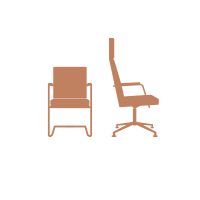 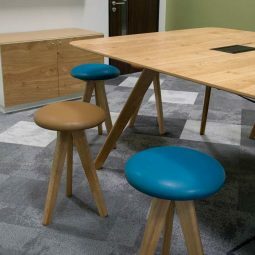 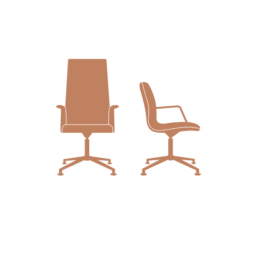 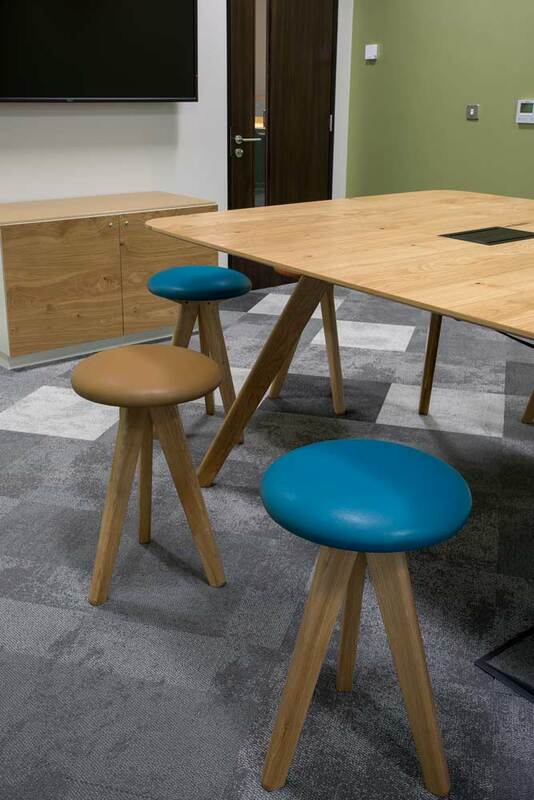 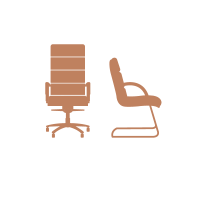 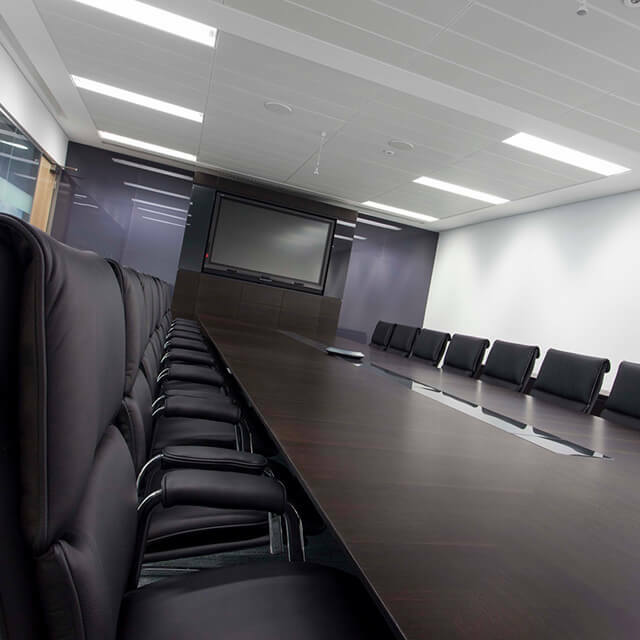 A modern feel that plays to today’s corporate wellbeing agenda, as well as comfortable seating, was of paramount importance. 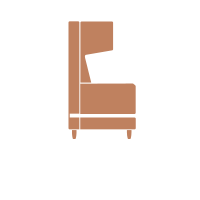 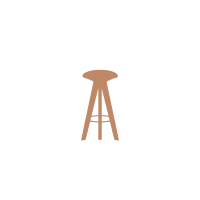 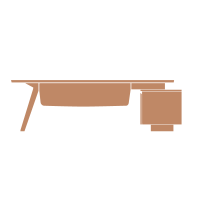 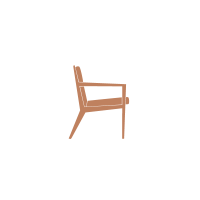 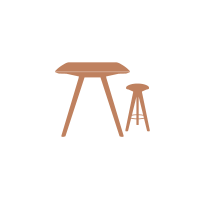 This is where William Hands Cypher cantilever chairs have really performed. 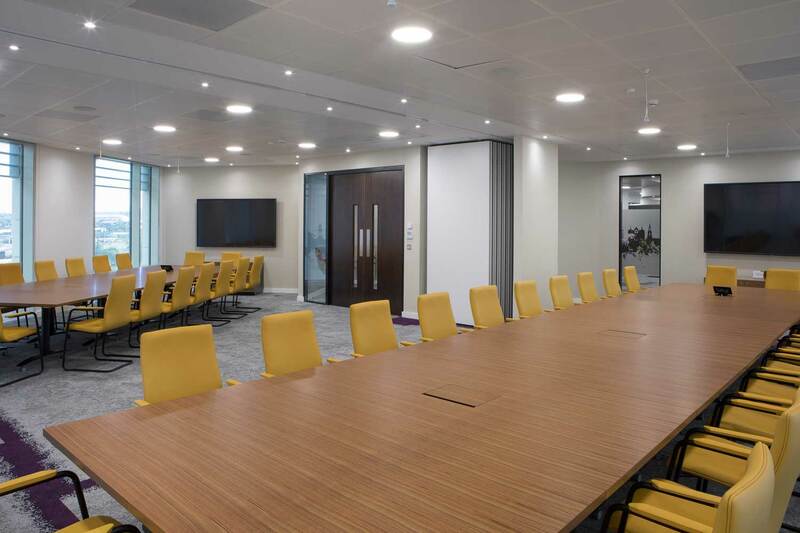 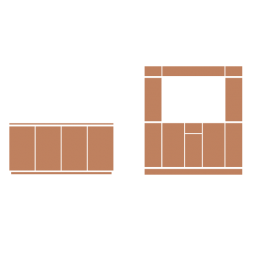 After developing the client areas, the rest of the space was carefully planned to best suit the needs of their 250 employees. 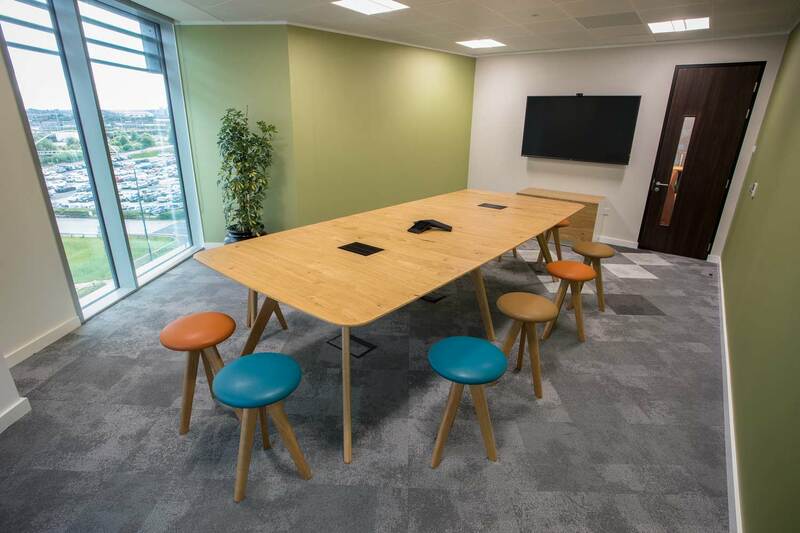 “ We wanted to be one of the first companies to deliver properly on the wellbeing message” Slavica explains. 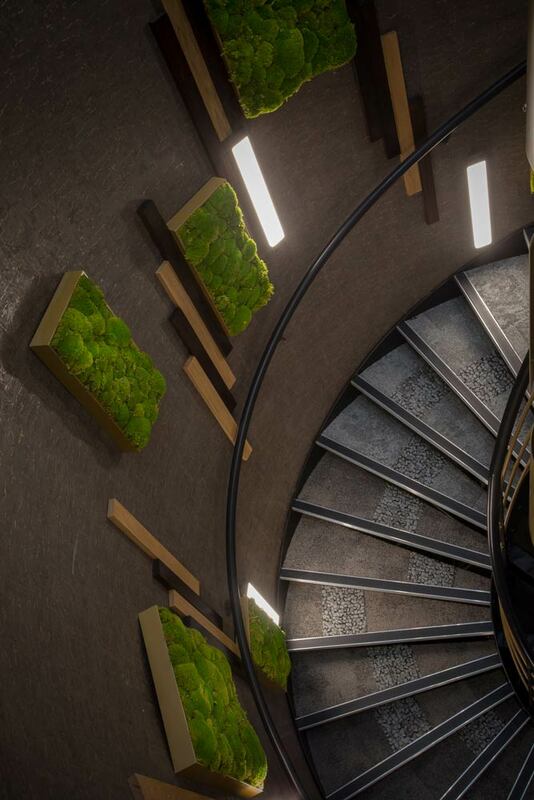 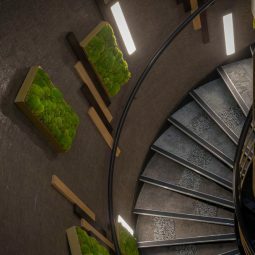 The answer was to ‘bring the outside in’ – a scheme that Ken, Paul and Slavica devised to put calming hints of nature at the fore throughout the design. 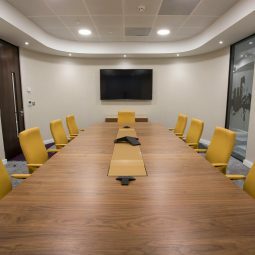 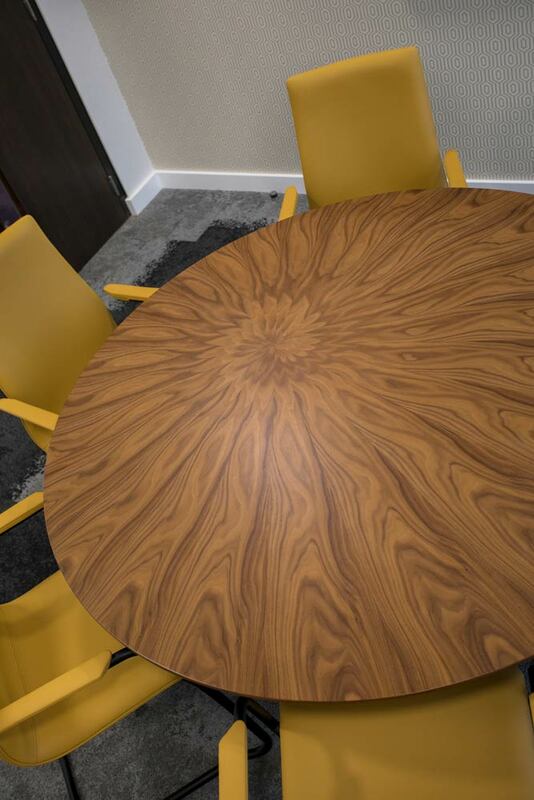 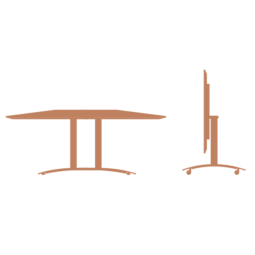 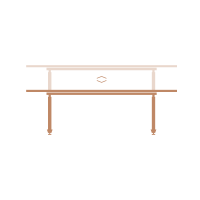 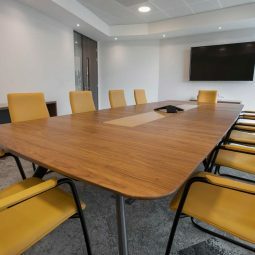 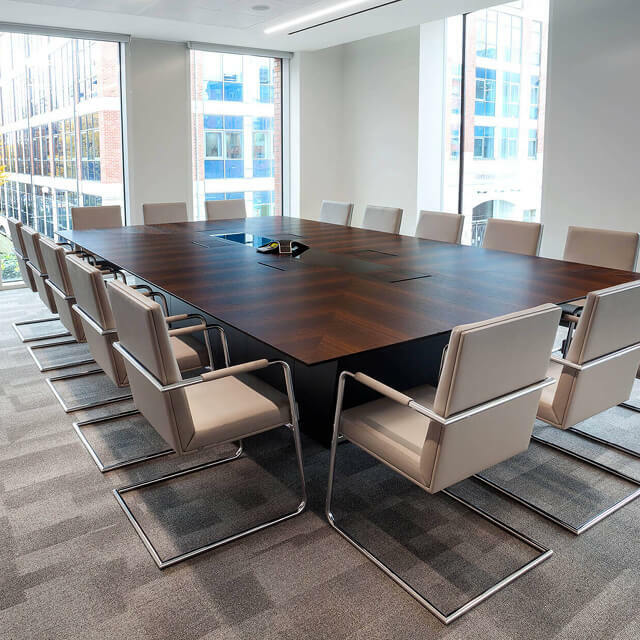 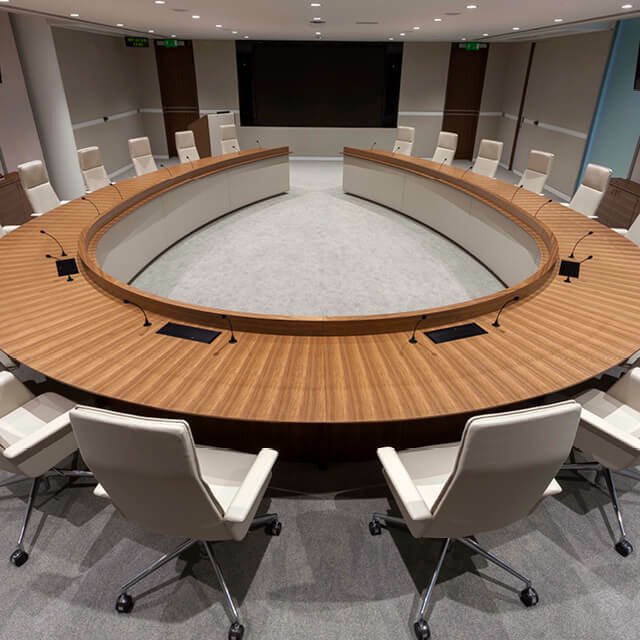 For Slavica, the Vantage table in American Black Walnut in the client meeting suite is a highlight from the project, and it exemplifies William Hands’ ability to get it right. 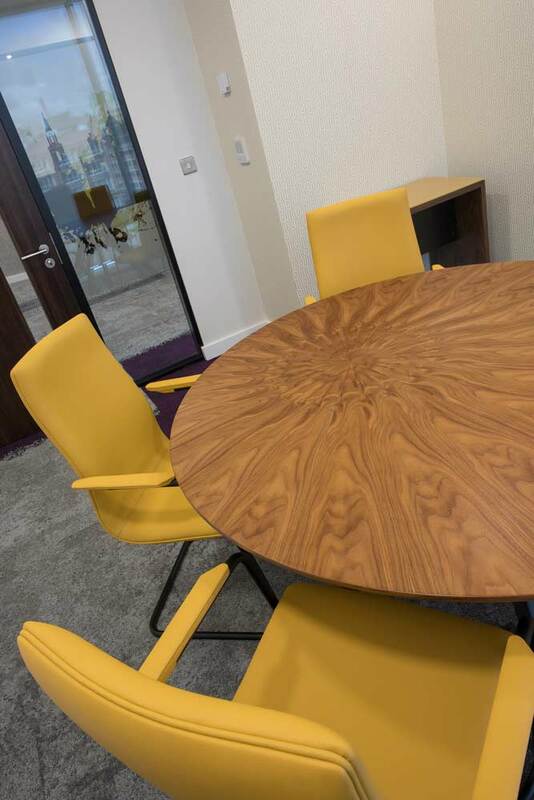 Uniquely cut to highlight the wood’s intriguing textures its warmth is augmented by the autumnal hue of the mustard seating.